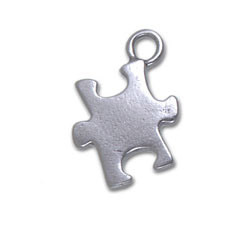 This Autism Awareness Bracelet is shown with a Puzzle Piece Charm. 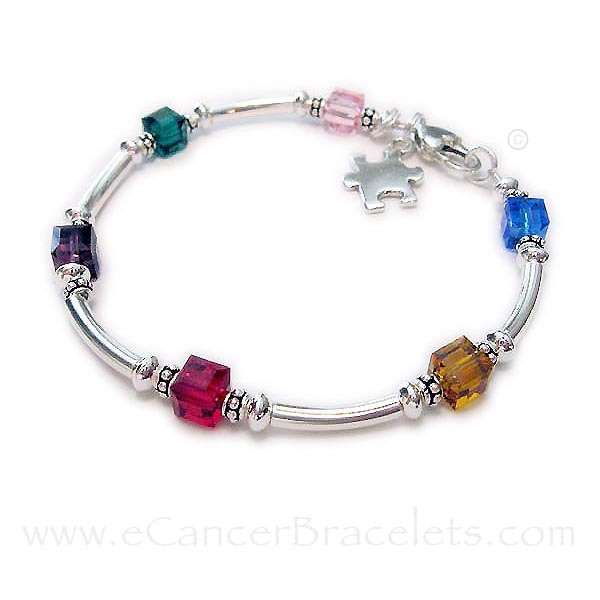 Autism awareness colors vary. 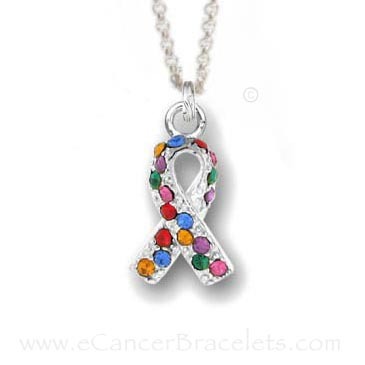 I picked some bright beautiful fun colors; pink, green, purple, red, gold and blue. If you would prefer different colors please let me know in the Colors Blank below. 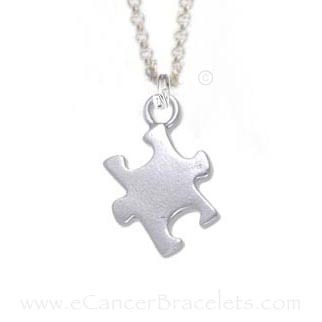 The Puzzle piece charm comes with this bracelet you may add additional charms during the ordering process. Questions? Shown with an upgraded clasp: Heart Lobster Claw Clasp. 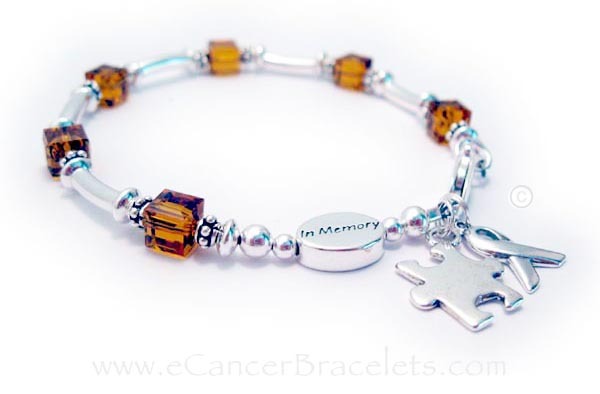 Shown with add-ons; sterling silver ribbon charm with an IN MEMORY bead. *The necklace will be approximately 7" of beads on a sterling silver Rolo chain.